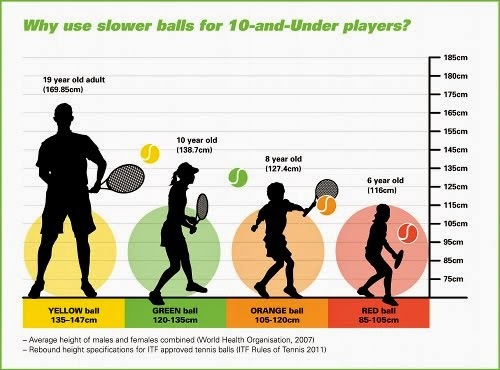 Paris Tennis Club: Merchant of Tennis OTA Day....Saturday May 30, 2015! 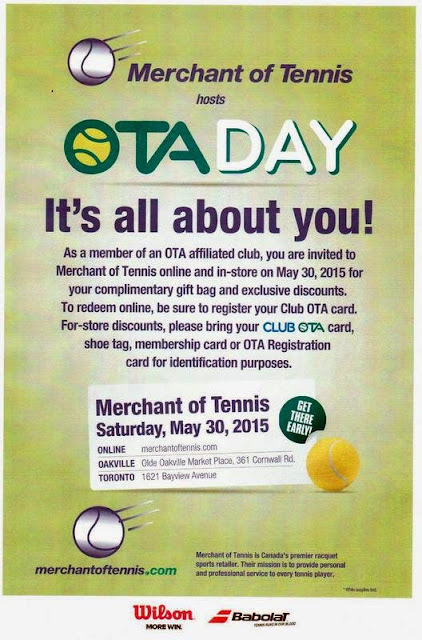 Merchant of Tennis OTA Day....Saturday May 30, 2015! 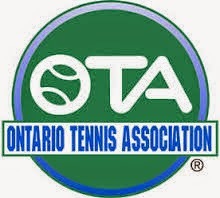 If you haven't yet received your Paris Tennis Club OTA Member Card please contact us or you can pick yours up at any organized evening!